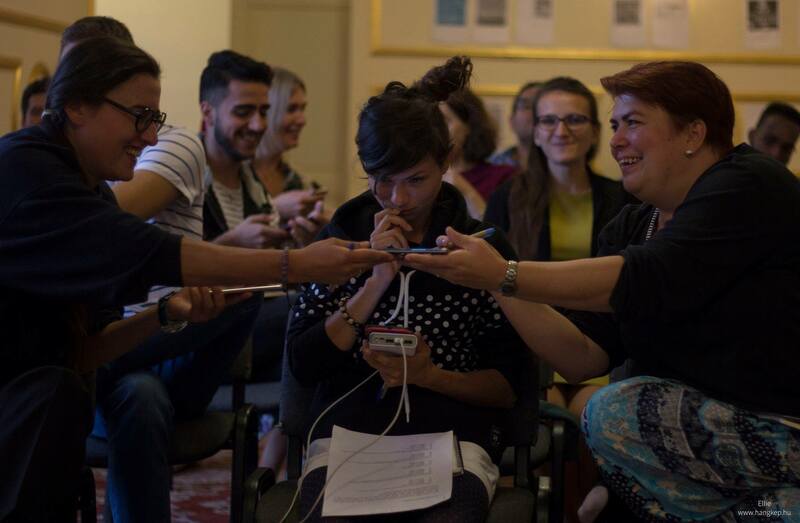 Each participant prepared a small workshop about its media literacy education practice. Some of the participants arrived from experience in teaching in formal education and some had more experience with non-formal education methods. The joy of sharing and contributing were present the whole time and the tool kits of the youth workers and their sending organisations was refreshed with updated and new methods. The project was co-financed by European Union in the framework of the Erasmus Plus Programme.